Danny is a long-time freelance photographer and writer. 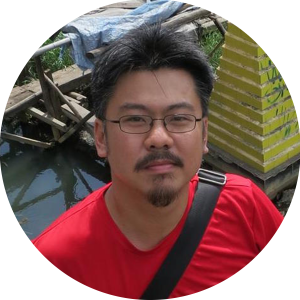 He has covered a wide variety of topics across a large expanse of the globe but specialises in his home country of Malaysia and its surrounds for ECigIntelligence. He has also worked for publications such as Esquire, the South China Morning Post, The Sun (Malaysia) and the sadly defunct investigative platform The Nut Graph. Danny reports on regulation and the industry across the southeast Asian region.